Get ready for our 26th Annual City-Wide Garage Sale! Friday, May 3rd & Saturday, May 4th – 8am-4pm. CLICK HERE TO SEE THE DIGITAL MAP on May 1st! The City-Wide Garage Sale is celebrating its 26th anniversary this year and it will be our biggest one yet. What once started with 25 sales has now blossomed into a yearly tradition where the residents of Batavia come together to Spring clean and sell their stuff on the first weekend in May. 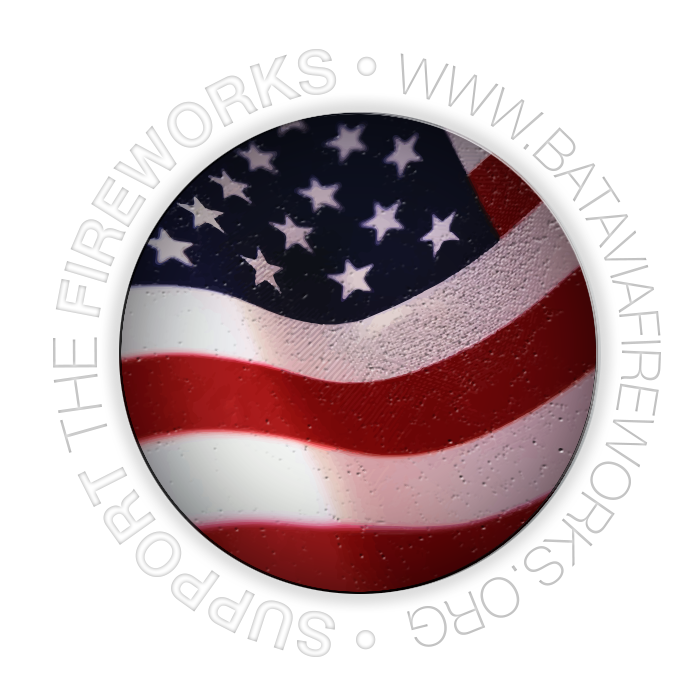 This fundraiser is one of the biggest events that the volunteers of the Batavia Fireworks Committee host each year to help raise the funds to put on Batavia’s 4th of July Sky Concert in Engstrom Park. In honor of this tradition and its 25+ years of success, we are hoping for a record garage sale year. Our goal is to have at least 250 garage and/or yard sales registered for this unique Batavia event. Register by April 26th, 2019 at 5pm online at www.BataviaFireworks.org and pay the registration fee. All proceeds go to the Batavia Fireworks Fund. Printed registrations will be available in your City Utility Bill, Neighbors Magazine, and can be downloaded from our website. $30 – EARLY BIRD REGISTRATION BEFORE APRIL 12TH. $40 – Registration after April 12th. Sales must be held within the City of Batavia and/or within the Batavia Township limits. Registration guarantees that your sale will be listed on our printed maps that are distributed to thousands of potential shoppers as well as on our online map on our website. We are conducting a drawing for a chance to win one of two Bluetooth Speakers. Drawings will be held on May 4th, 2019. Must be a registered sale to win. The Batavia Fireworks Committee advertises this event in all the local newspapers, city calendars, multiple social media outlets, and on Craigslist. Host your sale on May 3rd & 4th, 2019. Printed maps will be available after May 1st, 2019 at City Hall and other establishments around town. You can visit our website to see a list of providers. There will also be a digital map of all the sales that you can view on your computer or any mobile device starting on May 1st. Registration deadline is April 26th, 2019 by 5:00pm. The Batavia 4th of July Sky Concert is made possible by our Sponsors, fundraising events held by our Batavia Fireworks Committee, donations from our residents throughout the year, and this City-Wide Garage Sale.